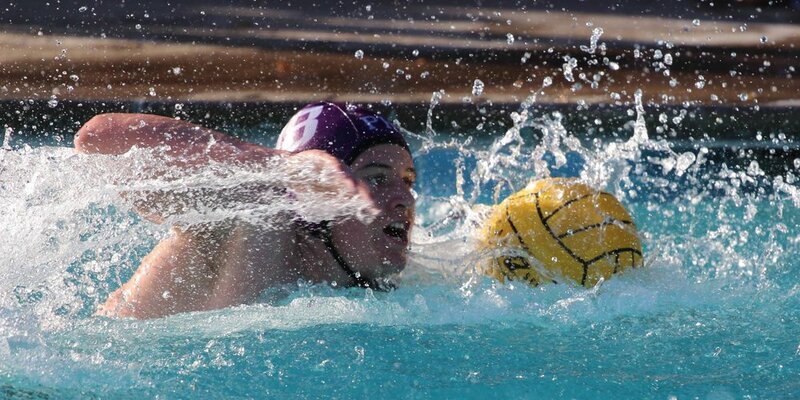 The boys' water polo team had one of its best seasons of all time, finishing with a 22-6 overall record. 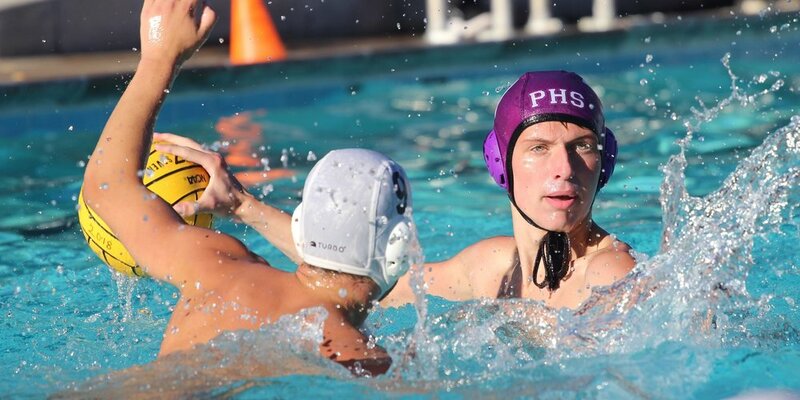 It was the first PHS water polo team to have more than 20 wins in a season. 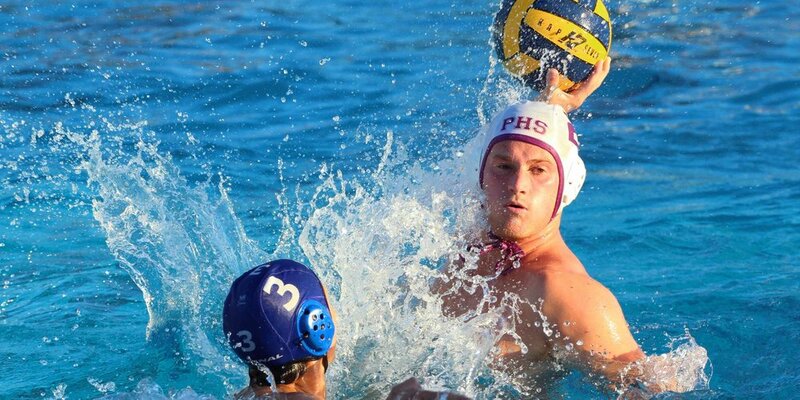 Boys Water Polo has made its mark at Piedmont. Come cheer the boys on at the Piedmont Pool.